This Sight is DA BOMB at 1028*768! If You Have Any Suggestions Or Want Me To Put Something Up Email Me At srimes101@hotmail.com Or Leave A Message In The Guestbook!!!! 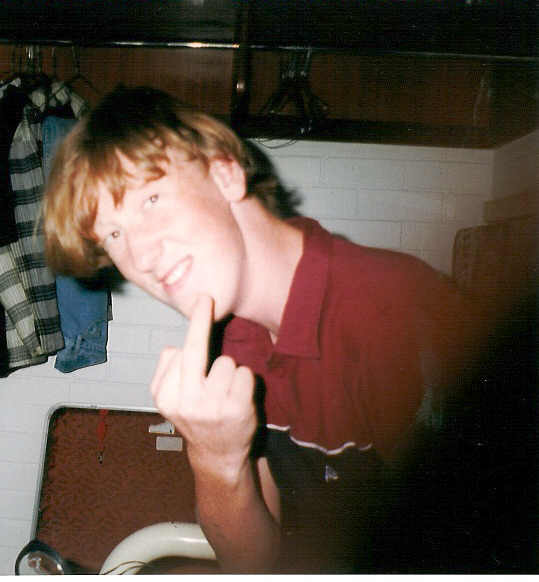 HAHA here is a picture when i was a young bogan! heads up 2 all the haters!